You will need ultraviolet light since the neon or mercury vapor needed to produce it attract insects. Most flowers also use ultraviolet coloration and this entices different bugs to hover around it. However, mosquitoes are after the carbon dioxide and heat emitted by the bulb. Other than the bulb, you will also need a transformer that will become the zapper’s source of electricity. With a transformer, you can increase the voltage from 120 volts to as much as 3,000 volts or more. The high voltage is needed to electrocute the insects and eventually kill them. Next, you will need to build wire mesh grids and place them all around the bulb. Both the electrical circuit’s terminals should be connected to the wire mesh. The idea is that the insects will be lured by the light from the bulb. The meshes, which are millimeters apart, will catch the mosquitoes that try to approach the light. For your housing, you can choose any form you like as long as the materials are either metal or plastic. If you choose metal, make sure to pick one that is electrically grounded. In most cases, commercial zappers are composed of exterior grid to prevent accidental electrocution. 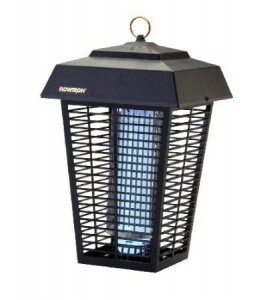 Strategically hang your zapper on the porch or in any area where insects usually gather. Notice how quickly it attracts and how easy it can eliminate them. If there are children at home, make sure it is far from their reach. Also make sure to check the wirings every now and then to avoid electrical accidents or problems. 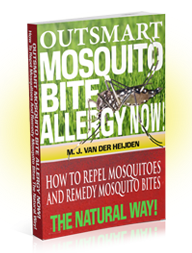 Read our eBook and Outsmart Mosquito Bites Now! 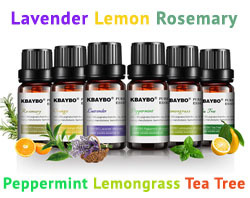 Outsmart Mosquito Bite Allergy Now! 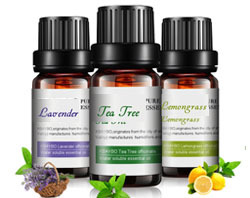 The Natural Way provides useful information and various natural tips on how to treat mosquito bites and prevent yourself from being bitten. Handy to take along on your next camping trip or to make your home and surroundings mosquito free starting today! Stay informed about new updates, special deals and the latest on Mosquito Bite Allergy.